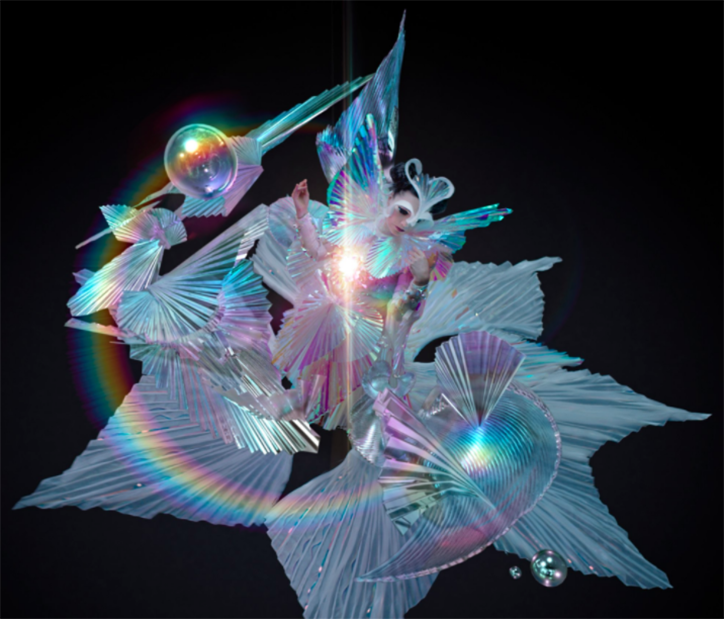 Björk has announced a new single and accompanying visual film The Gate, which will be screened in a free public event at The Store Studios, London. The film, presented by Nowness, has been created by the artist and her frequent visual collaborator Andrew Thomas Huang who has previously directed music videos for Mutual Core, Black Lake and Stonemilker, to name just a few parts of their creative partnership. The film also involves collaborations with embroidery artist James Merry and Alessandro Michele, Gucci’s creative director.